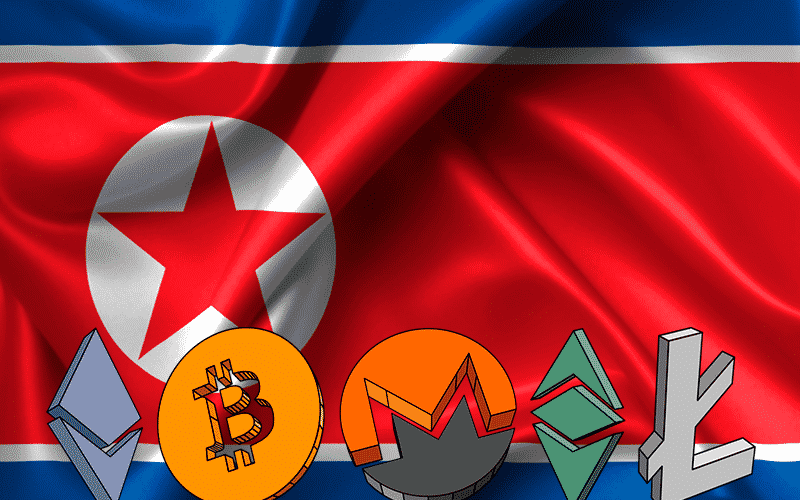 The Asia Times, which is a renowned news website inquired about the scenario regarding the use of crypto by the North Korean government (DPRK). They have approached Lourdes Miranda and Ross Delston regarding the subject. Miranda is an independent financial analyst and a financial crimes investigator, and Delston is an independent Washington-based attorney and expert witness who specializes in anti-money laundering and combating the financing of terrorism (AML/CFT) compliance matters. According to both of them, North Korea is “increasingly” using cryptocurrencies to avoid sanctions imposed by the U.S. The pair added that not only trading in crypto but, North Korea is aiming to build their own currency in the crypto market, even though the fiat assets are facing restrictions. With this, they described the scheme that is in use by North Korean authorities. Initially, in the process, the government appoints people having agreeable personal identifiable information (PII), so that they can open a crypto wallet which can be used to trade cryptocurrencies. After this, local miners transfer crypto into “multiple” European wallets, where they are mixed and moved, which will puzzle anti-money laundering and know-your-customer (AML/KYC) systems. Interestingly, in this process the source of the crypto asset is unnoticeable. Now, the government can exchange “laundered” coins to fiat. Hence, they can receive dollars by the end of this process without touching the sanctions. Although, both of them did not elaborate on how they got this information or the approximate volume of the operations. Amid this, a South Korean bank revealed in it’s report that, North Korea had tried to mine Bitcoin during May and July 2017, but the attempt was not fruitful. The bank report also included data on efforts to create a North Korean crypto exchange. Apart from that, in February Priscilla Moriuchi who is also an expert and a former top National Security Agency official, spoke to Vox that the DPRK could be making whopping amount of $200 million for its nuclear and ballistic missile projects through its cryptocurrency channels. Apparently, countries on which the U.S. has imposed sanctions are trying to explore cryptocurrency and the possible uses of it. Presumably, it can facilitate international transactions. For example, Venezuela introduced its controversial “oil-backed” Petro coin, which is not very prominent yet. Also, Iran is planning to design its own national cryptocurrency. On this note, new cryptocurrencies are awaiting to enter the market.